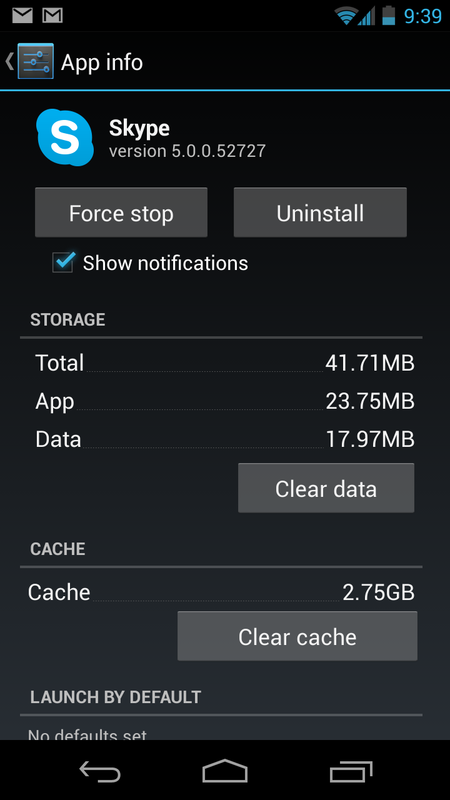 2.75GB of cache on my Android? Consequence of Microsoft vs Google "war"? Publicat de jurj la 11:33 a.m.